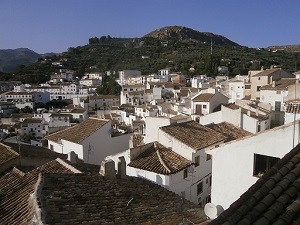 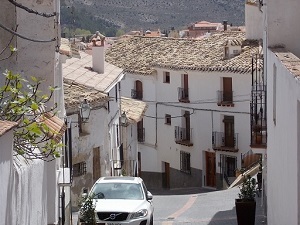 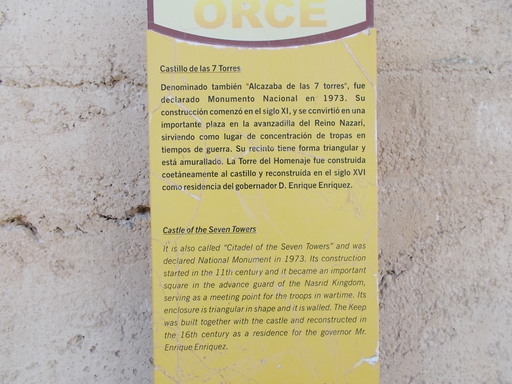 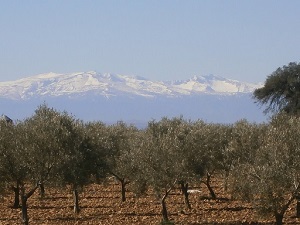 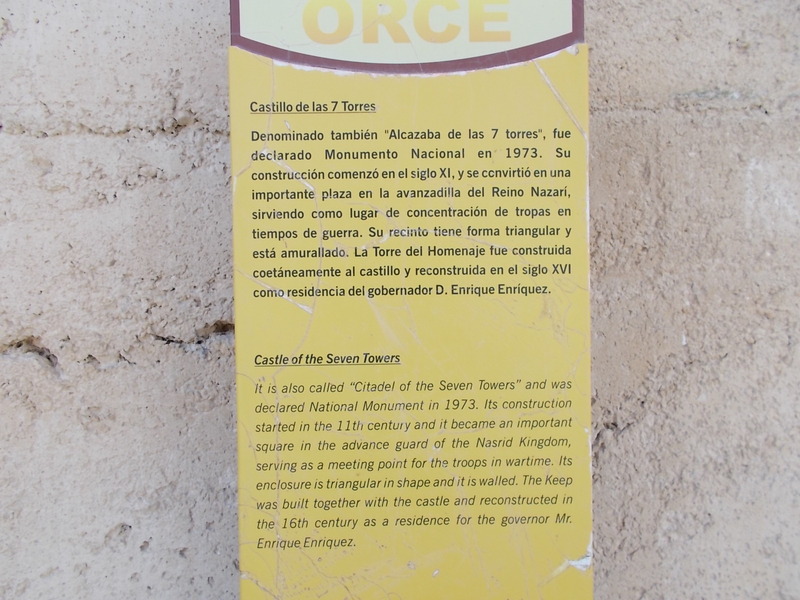 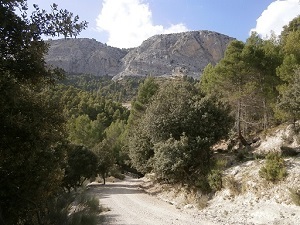 Orce and its surrounding area is famous in archaeological circles as the first area in Europe to have been inhabited by humans (or at least hominids) going back at least 1.2 million years. 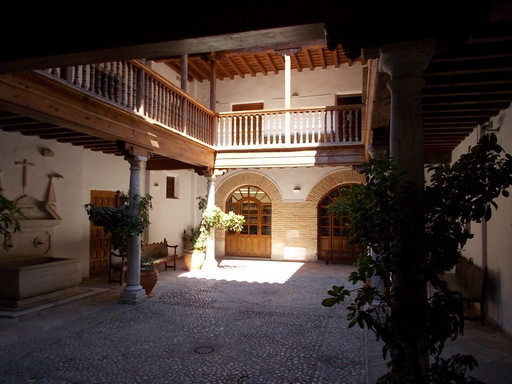 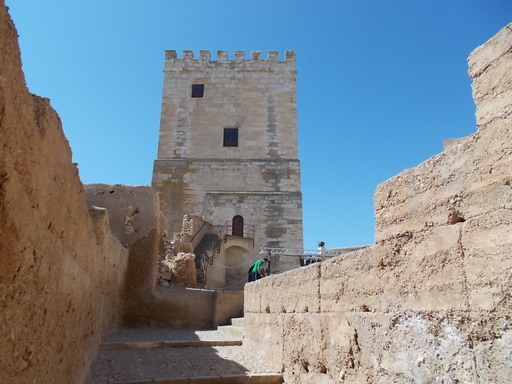 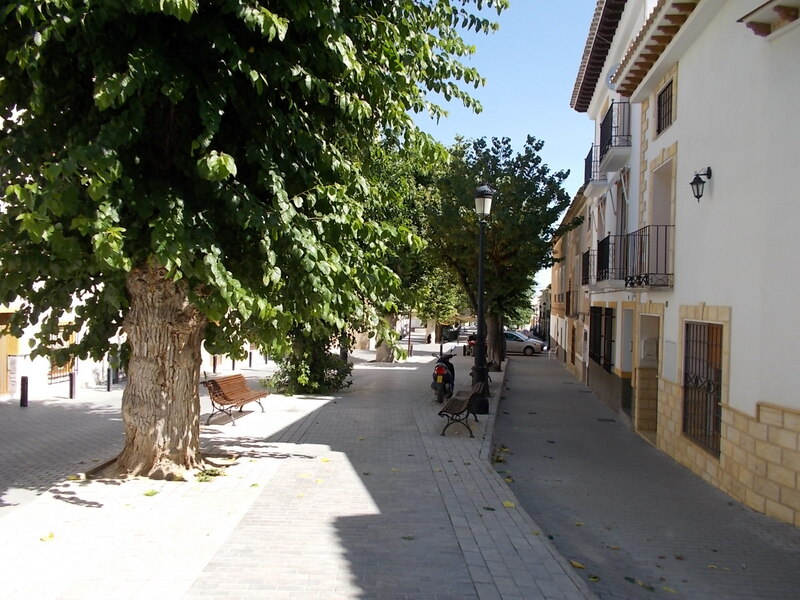 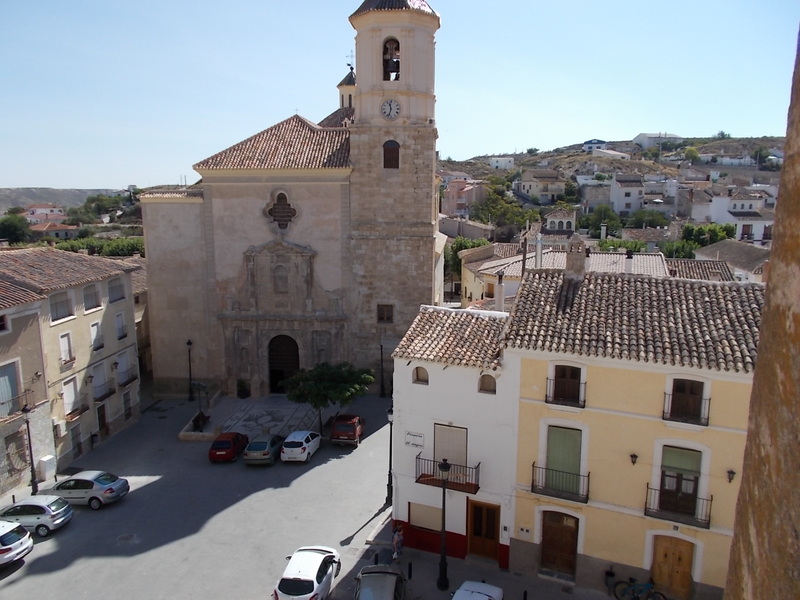 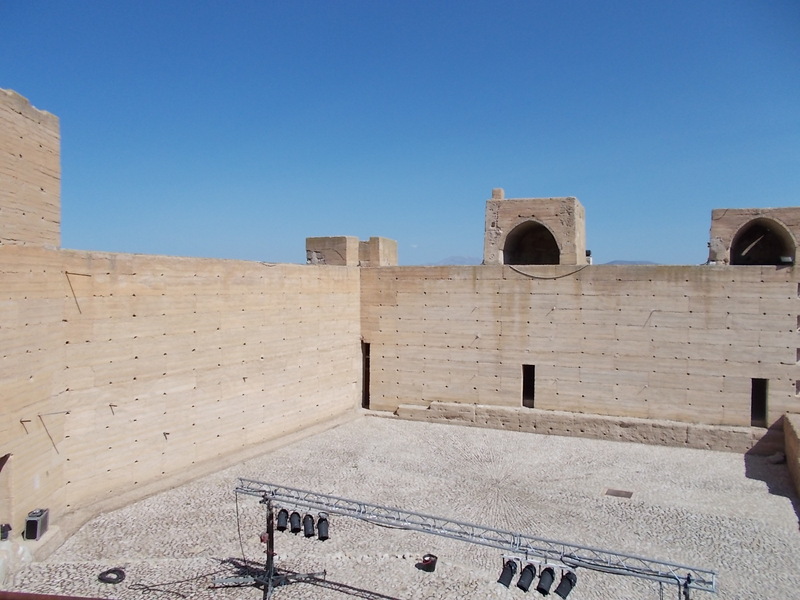 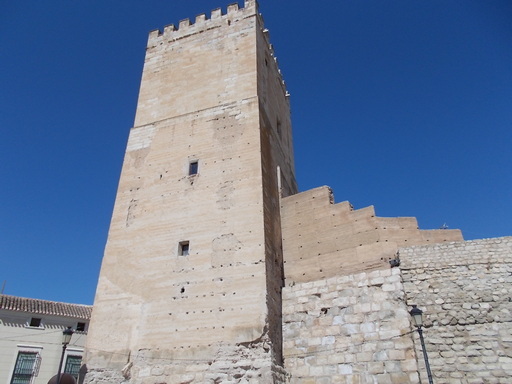 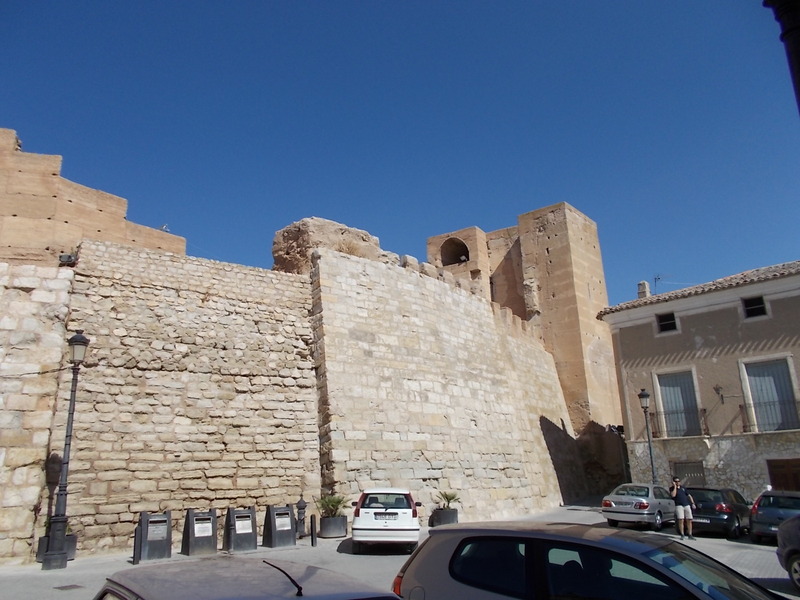 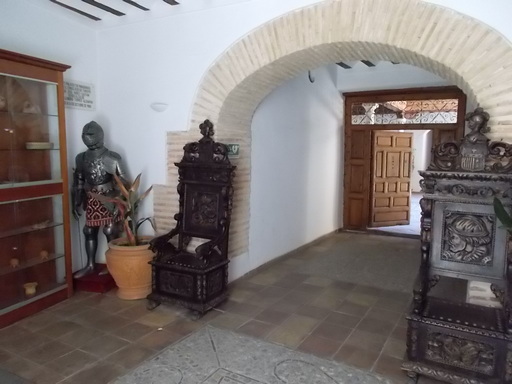 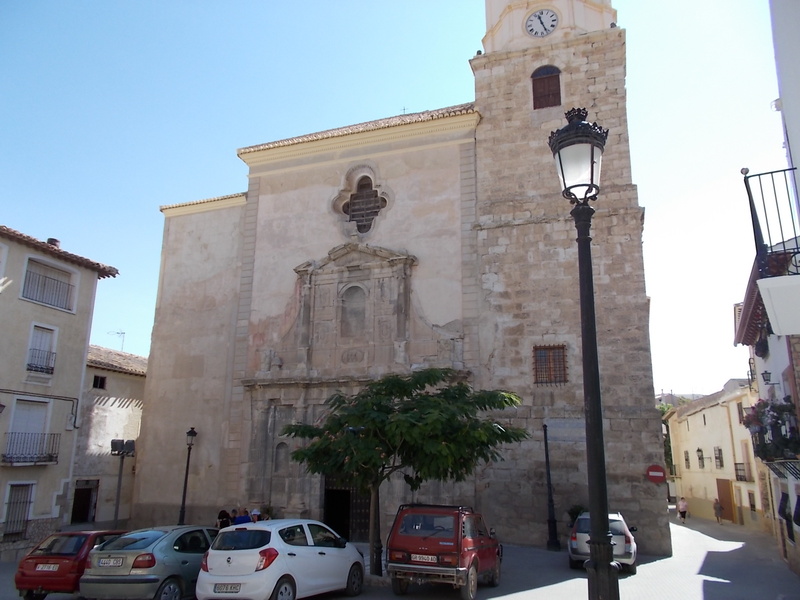 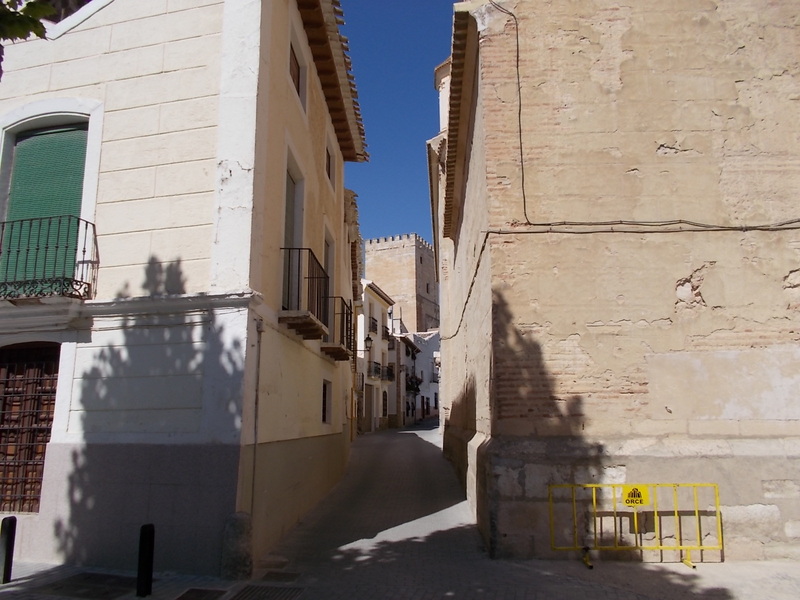 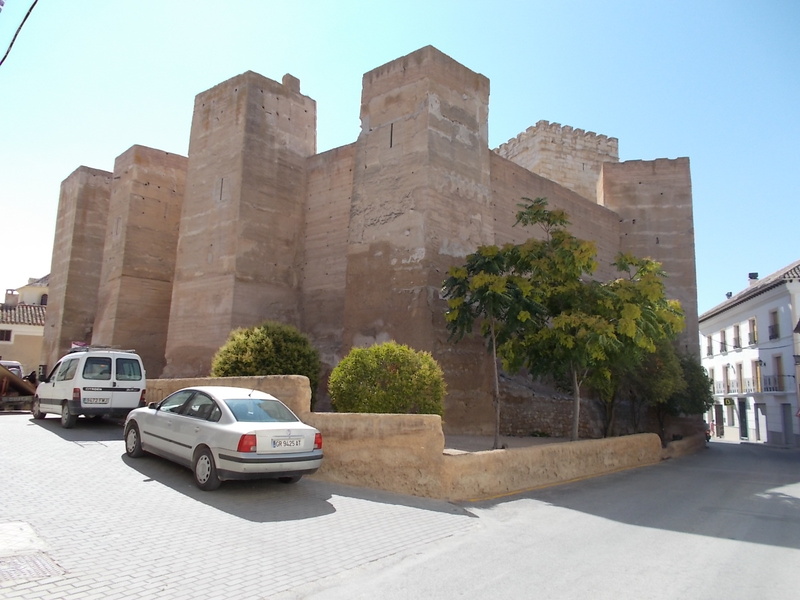 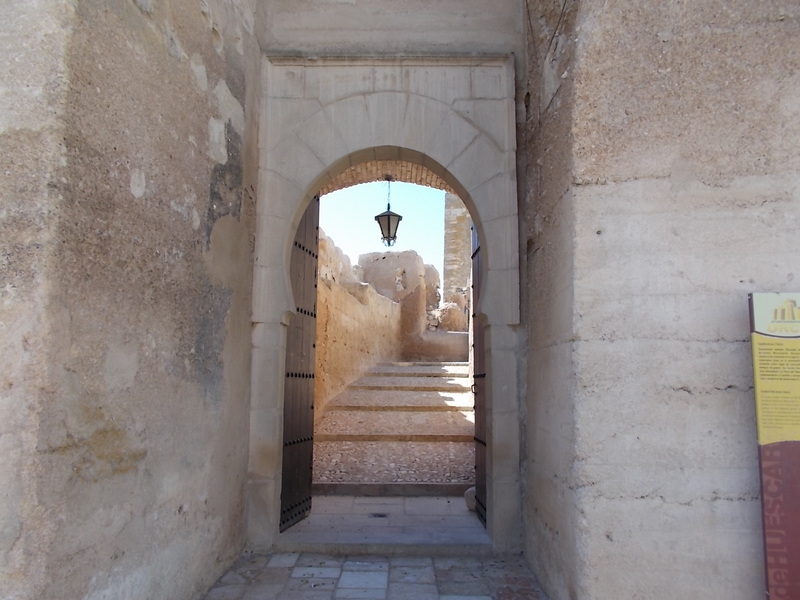 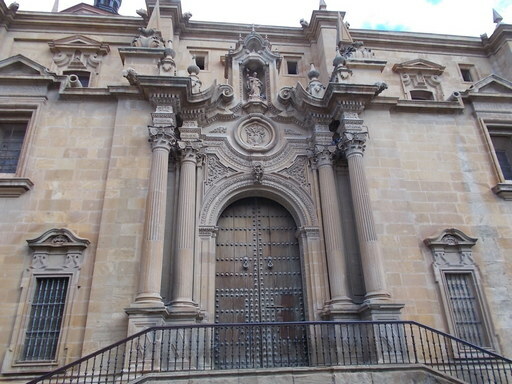 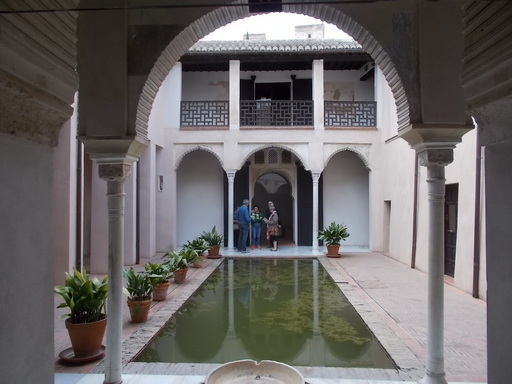 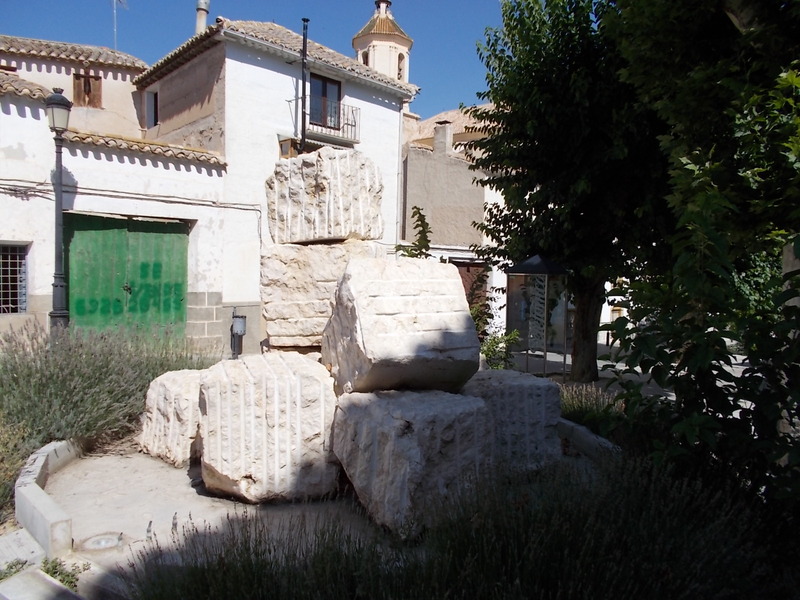 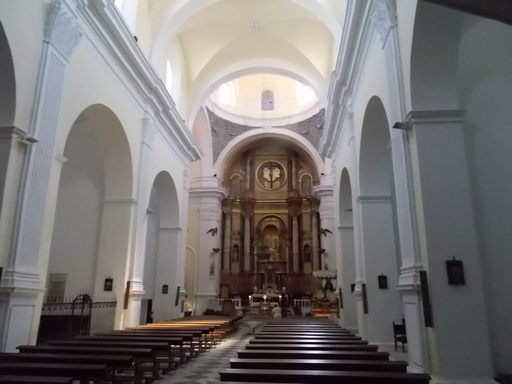 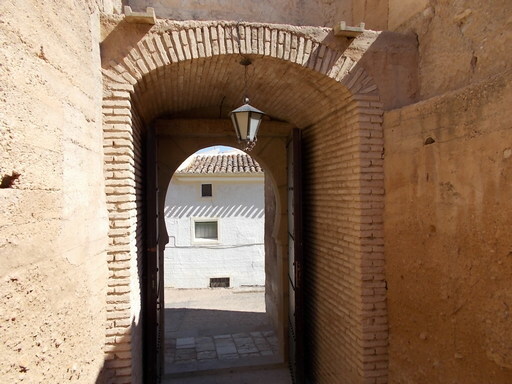 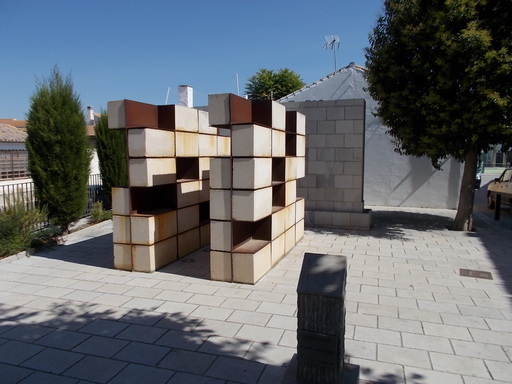 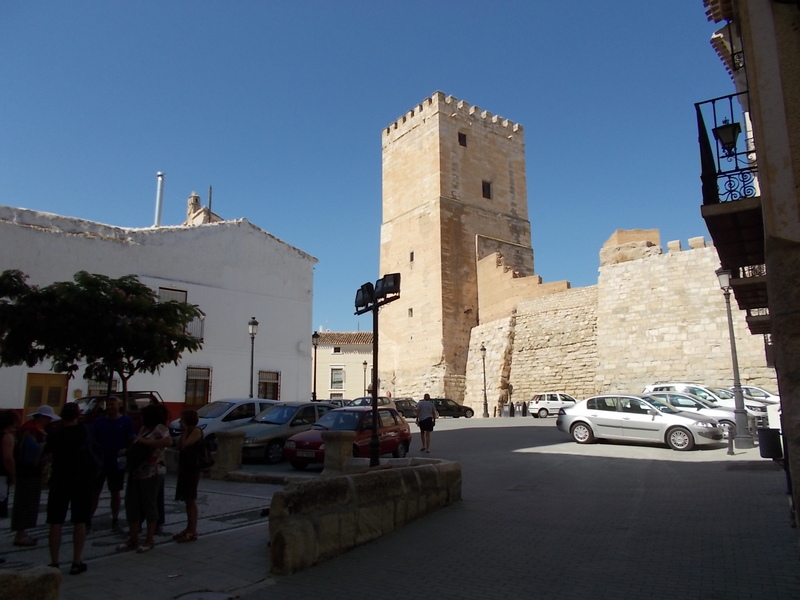 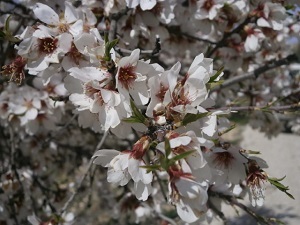 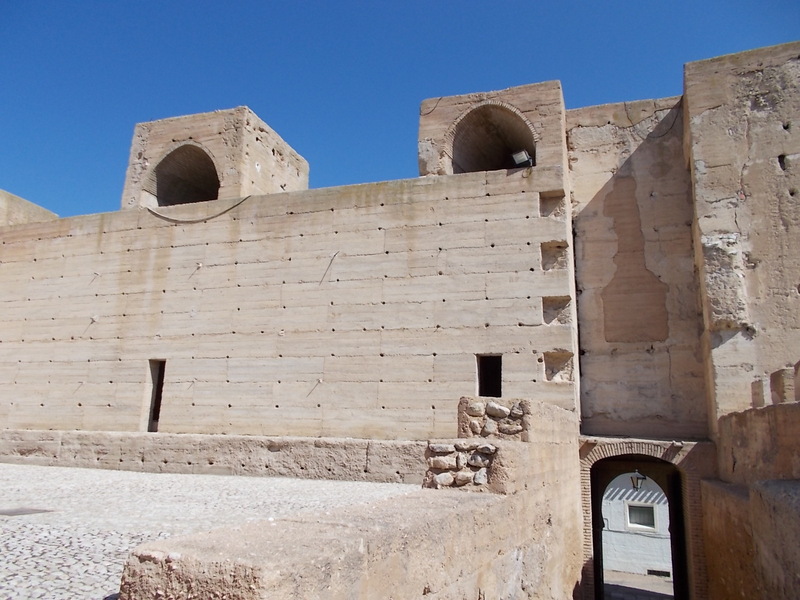 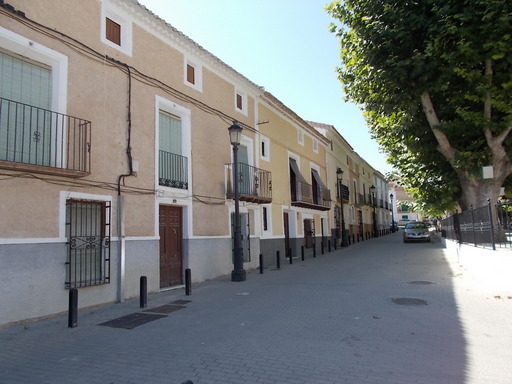 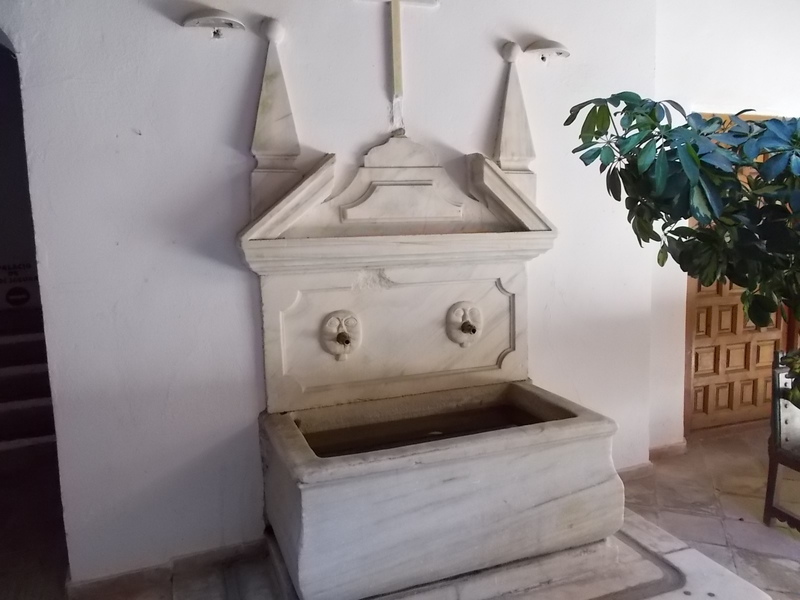 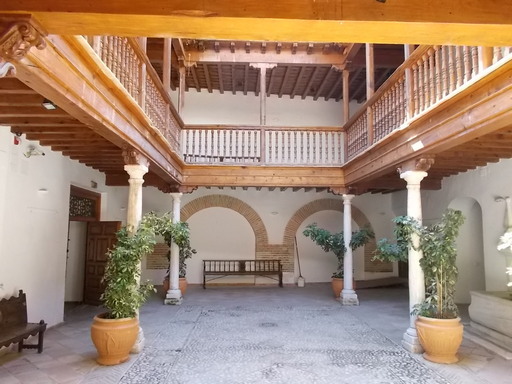 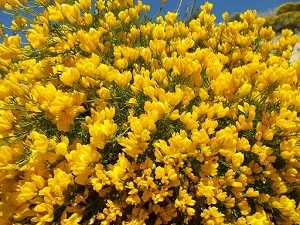 To this end, there are a number of museums in and around the town, as well as two churches and a nazrid castle (the &apos;Alcazaba de las siete torres&apos;). 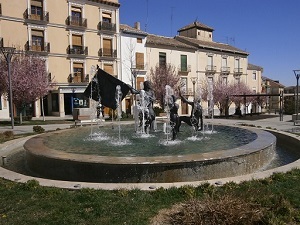 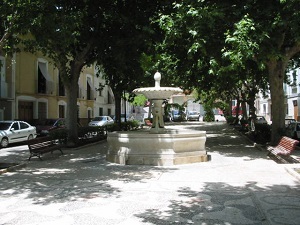 Orce is also blessed with a warm water spring called &apos;Fuencaliente&apos; which is a popular spot for bathers. 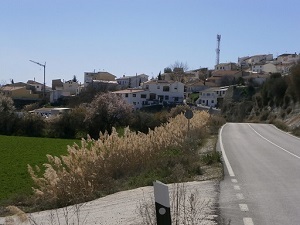 Just a few hundred metres up the road from Fuencaliente is the museum and archaeological digs &apos;Cerro de la Virgen de Orce&apos; in memoriam of Wilhelm Schüle who bought the cave house to be able to excavate the area.